Daisy and I headed to one of the trails here in Hot Springs Village, Arkansas this morning. There are several trails to choose from. 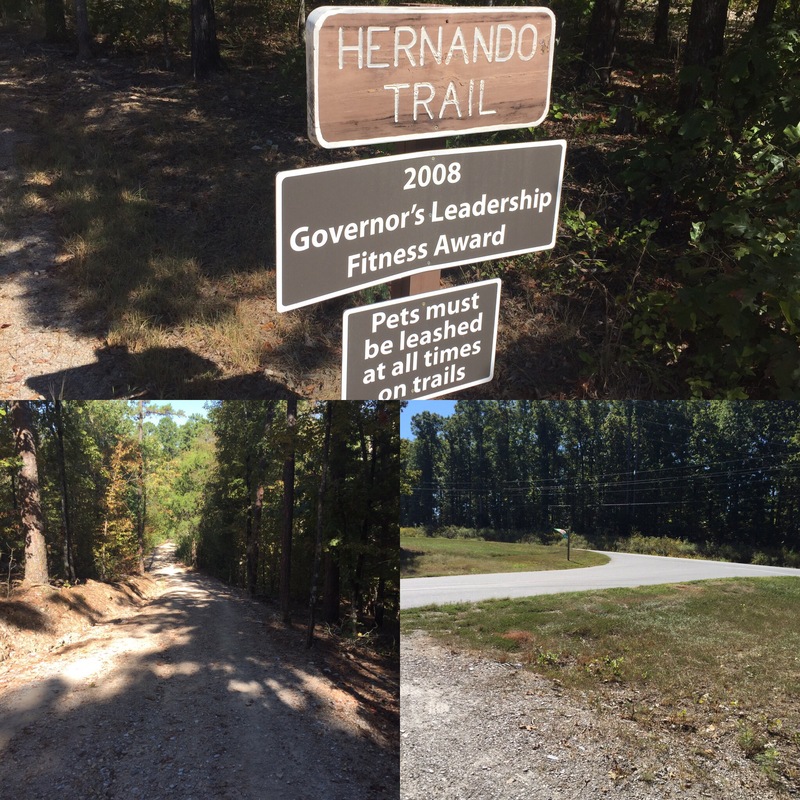 We took the Hernando trail and hiked about 4.5 miles. It’s a nice, wooded gravel trail with just enough hills to make it challenging. The trail had a lot of shade as long as you’re there before or after noon.